Maplai is the one and only place which never put me down when it comes to taste. 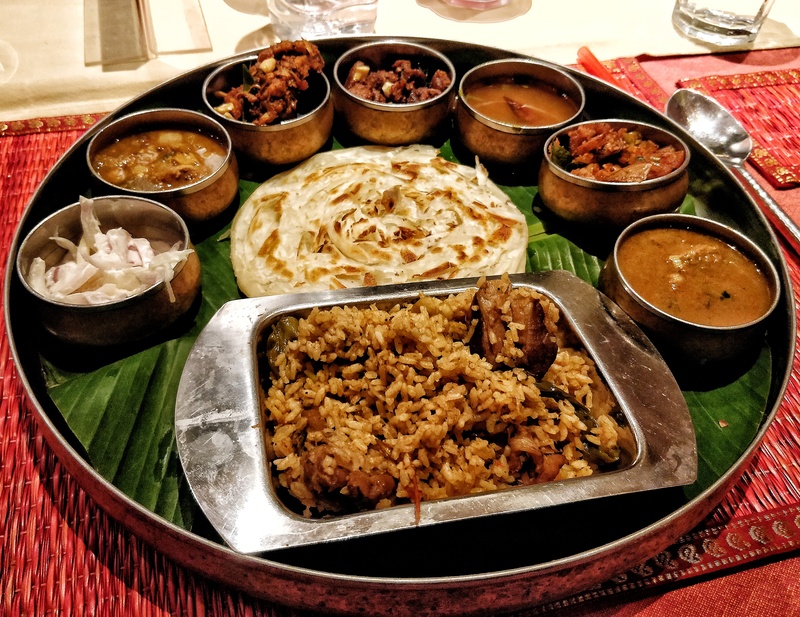 To make your taste buds much happy they have started a new festival menu which will be hosted till Nov 10, you can have a taste of the most authentic manapatti food. Most of the food are cooked from the manapatti people itself. Mutton tossed in gingelly oil, cashew and crushed chilli powder and dry fried“. Traditional gravy made with hand pound masalas. Goes well with rice and parotta. Biriyani made with Seeraga Samba rice and dry roasted masala. It was so flavourful only drawback was mutton was bit hard and chewy. Manapatti Sangamam is the combo of every thing, you can hv the taste of all their menu in one shot, been served with unlimited white rice and rasam it worth the price tag. For dessert you can tried their signature karupatti tiramisu.